At a conference in Arizona this week, I shared favorite online resources for readers. 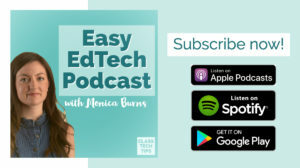 Although I highlighted popular content consumption tools for readers, like EPIC!, Newsela, and Scholastic News, I also focused on creation in the reading classroom. 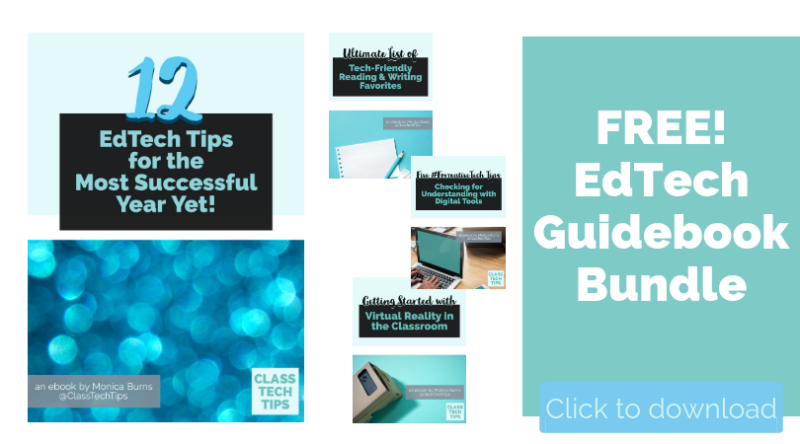 Readers can access news articles, blog posts, videos and ebooks easier than ever. 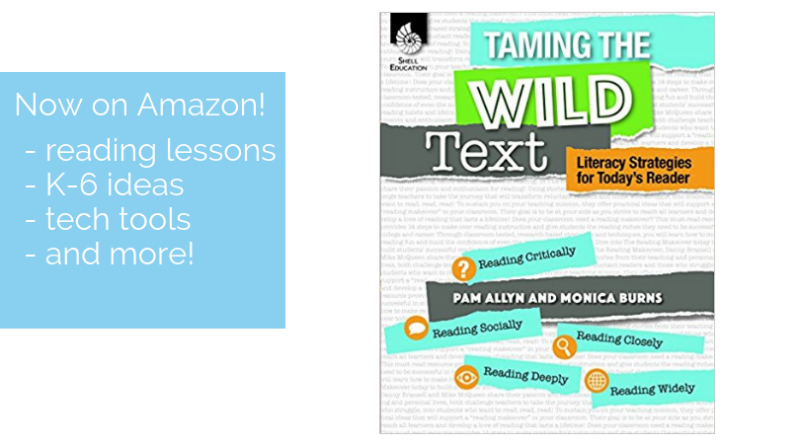 It’s wild to think about the broad range of reading opportunities available to students of all ages. 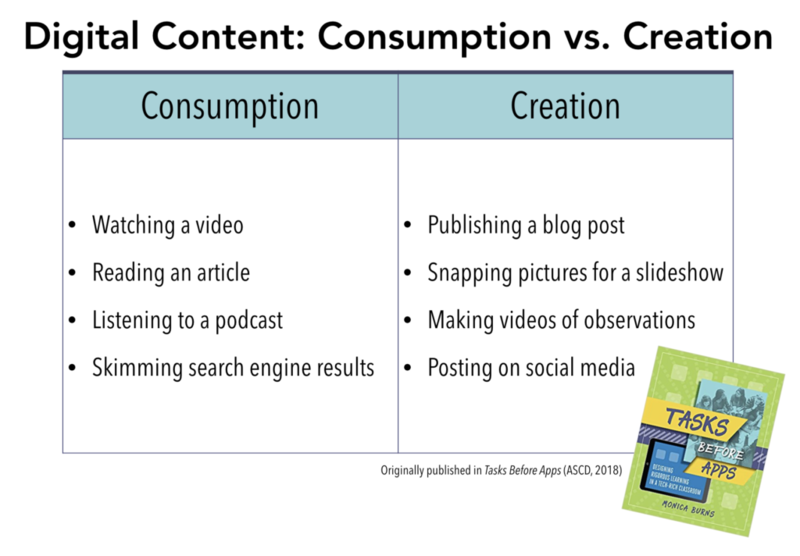 Finding a balance in the way we use digital tools with students often comes back to conversations around consumption and creation. As readers, students consume information in so many ways. 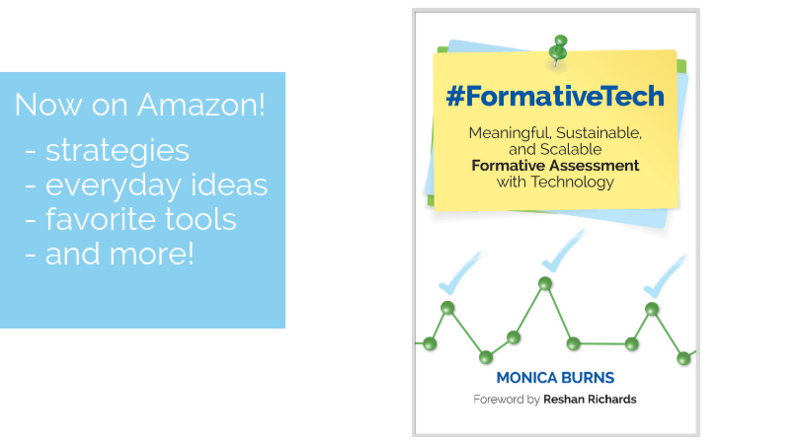 They jump between text types like novels and infographics, as well as paperback and ebooks. 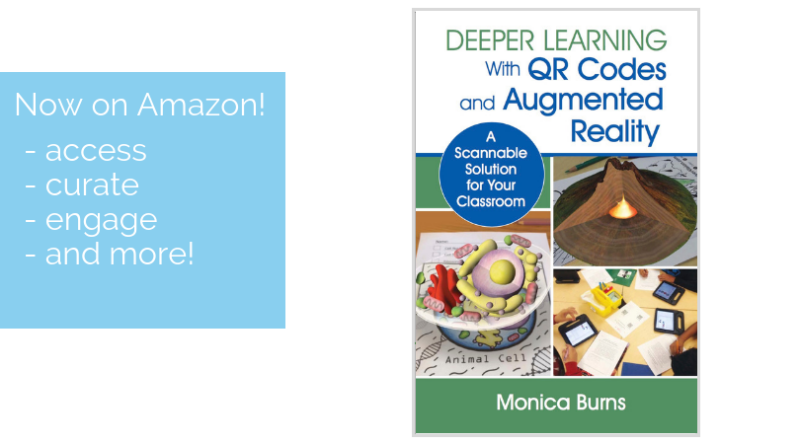 In addition to thinking about readers as consumers of content, students can create products show off their reading experiences! 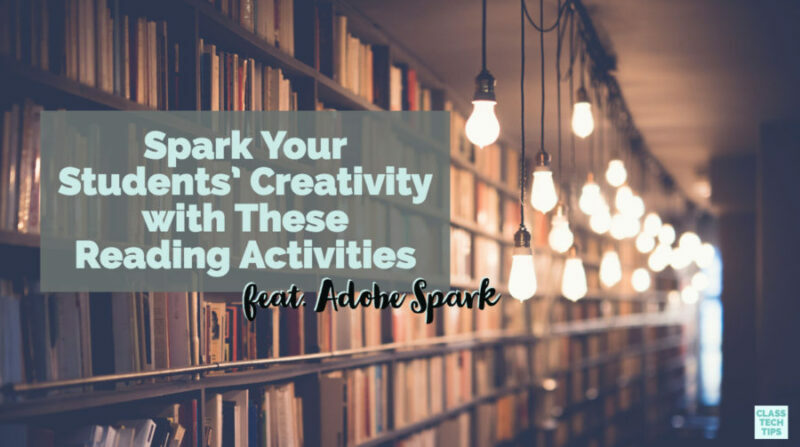 The list of activities you’ll find below highlights the different ways you can turn readers into creators with the free Adobe Spark tools. 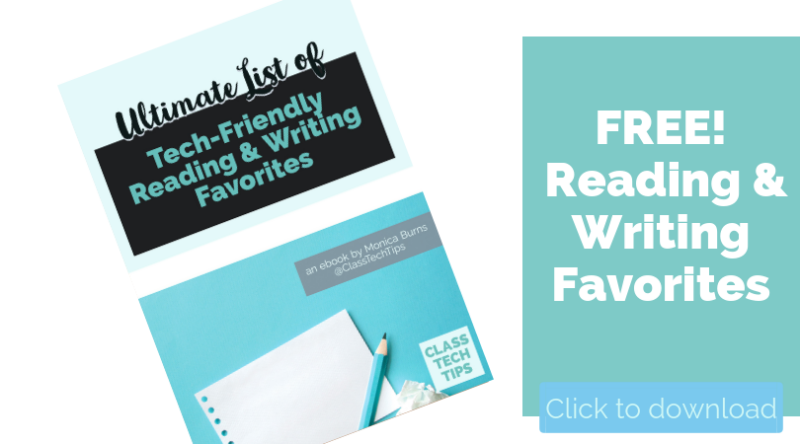 These activities are perfect for a range of grade levels and genres – and they are ready for you to tailor to your students! Regular readers of the blog know how much I love the free, easy-to-use Spark tools. If you receive my Monday newsletter, you’ve probably seen some of my favorite blog posts on using Spark in the science classroom, or math activities using Spark. 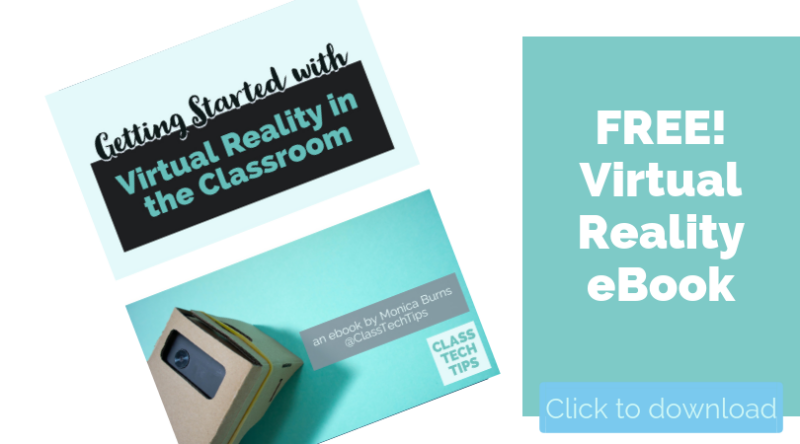 For readers of all ages, students can capture and share their learning with Spark Video for moviemaking, Spark Page for website creation, and Spark Post to design graphics. Download my free Spark planning pages! 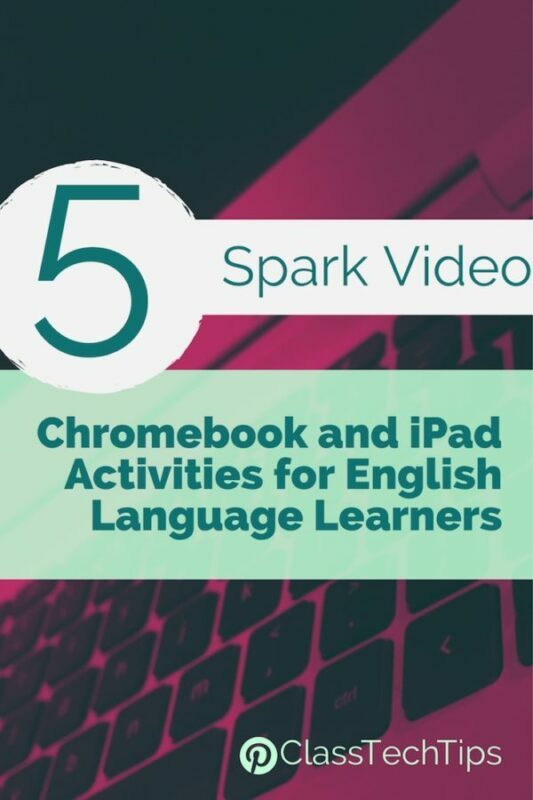 Students who devour a series of books as independent readers or participate in an author study in your classroom can spotlight an author with a Spark Video movie. Using icons, images, and text on their screen, students can share all the things they love about their books. 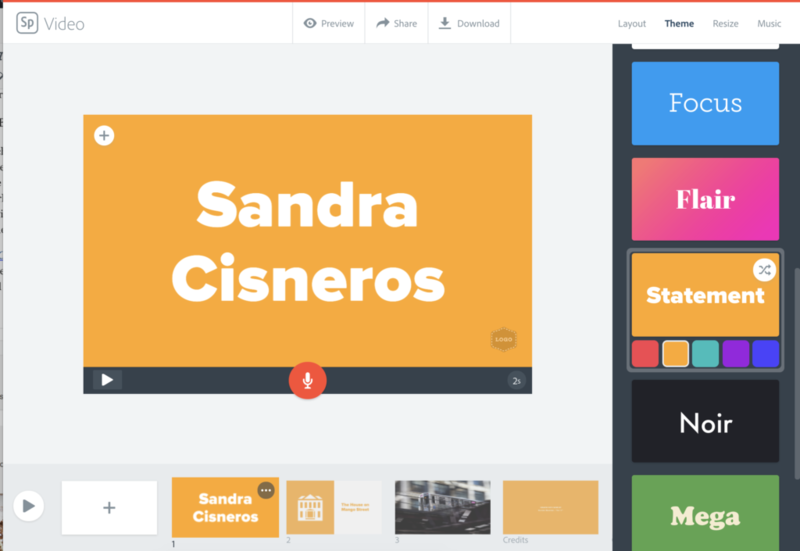 Spark Video lets students choose a theme, color palette, and music. 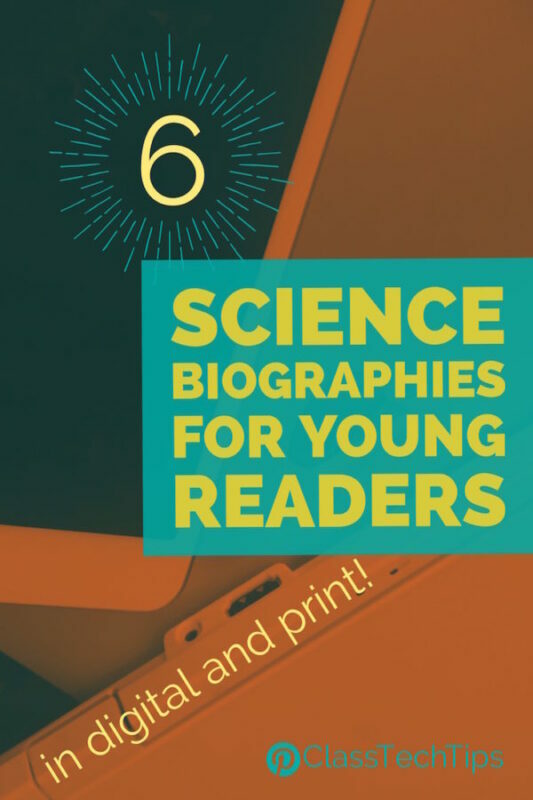 These features help students connect to the theme of the author’s books or the period they wrote in. 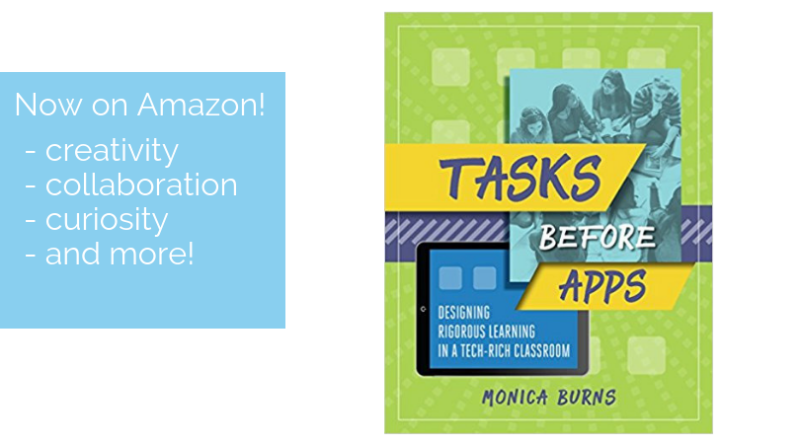 If you are comfortable (and have permission to) share your students’ work on social media, try tagging the author, publisher, or a local library when showing off student creations. 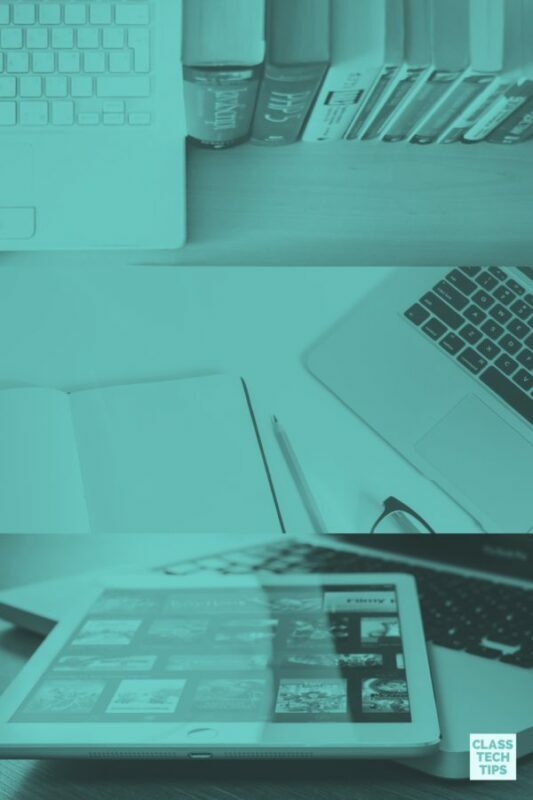 Students used to watching YouTube videos, scrolling through Instagram, or reading blog posts, know that online spaces are often used to share recommendations or favorites. Students can create a Spark Page that mirrors a blog post. It can recommend a favorite book, and combine text, images, video, and links. If students created a Spark Post with a book quote, or a Spark Video with an author spotlight, they could add these to their Page too. If all of your students create a Spark Page with their book recommendations, try creating one teacher page. Then you can link all of your students’ published Pages in one place. 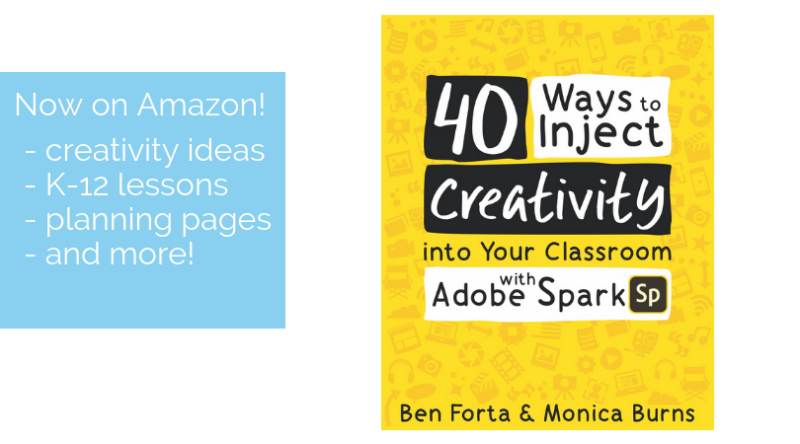 In 40 Ways to Inject Creativity in the Classroom with Adobe Spark, Ben Forta and I share lots of ways to energize and elevate teaching and learning with Adobe Spark. 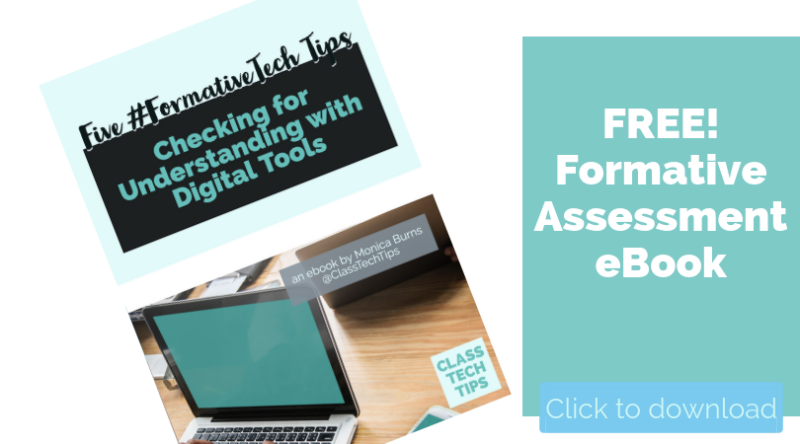 You’ll actually find lesson plans and graphic organizers that expand upon the ideas shared in this blog post. If you are totally new to Spark or have used it before, you’re sure to find lots of great ideas!